We are delighted to welcome you to our new website featuring our online shop with lots of products to tempt you with. 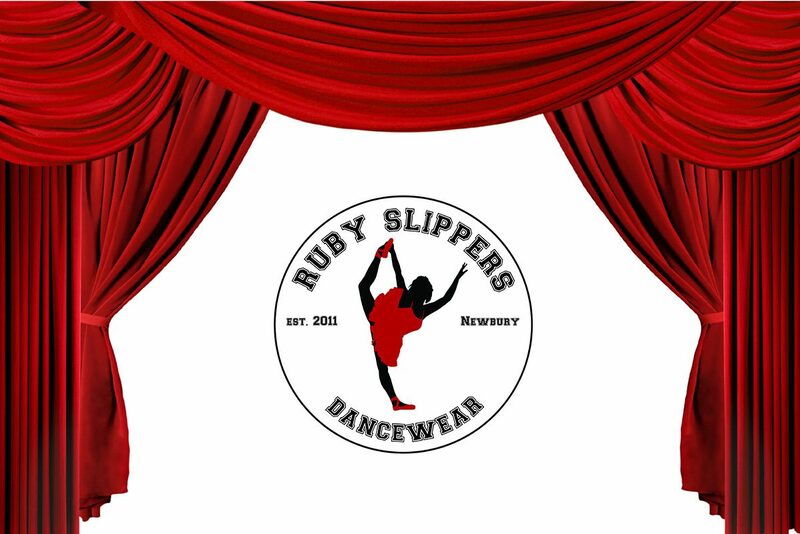 Ruby Slippers is the only specialist dance wear shop in West Berkshire. We stock a large range of dance wear from baby ballet through to the professional dancer.